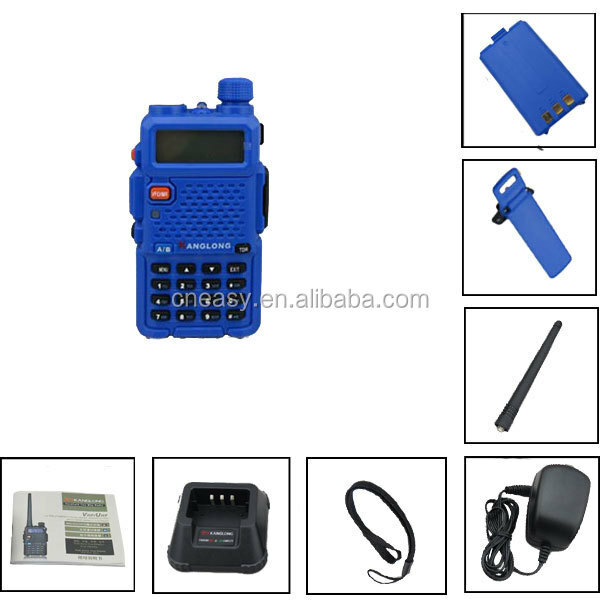 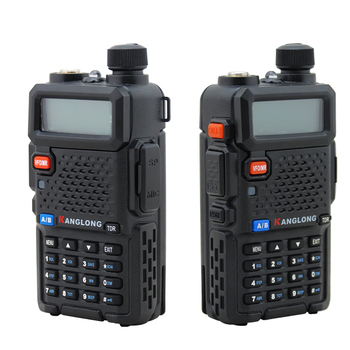 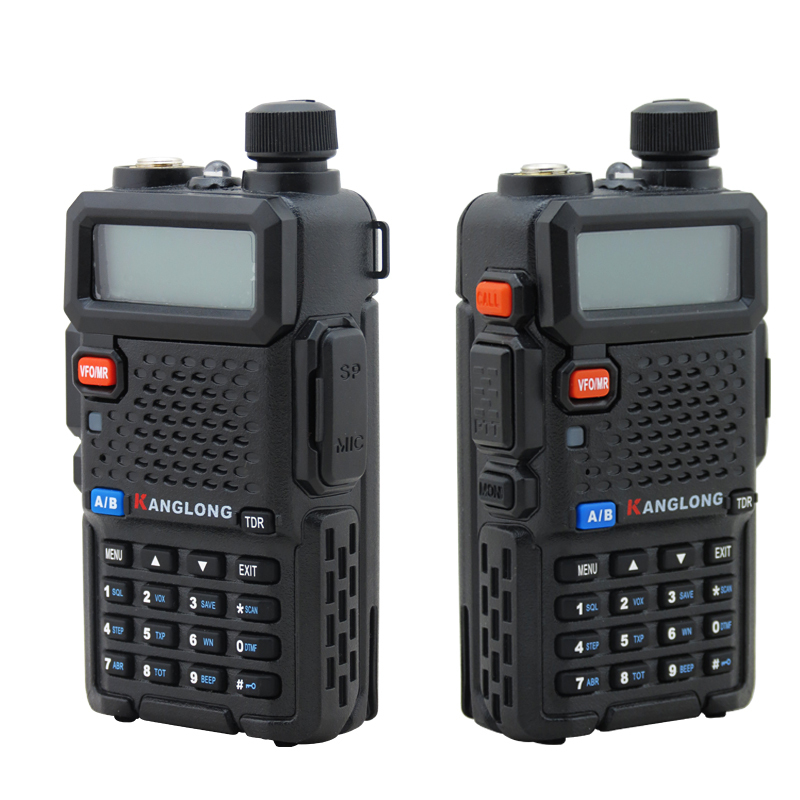 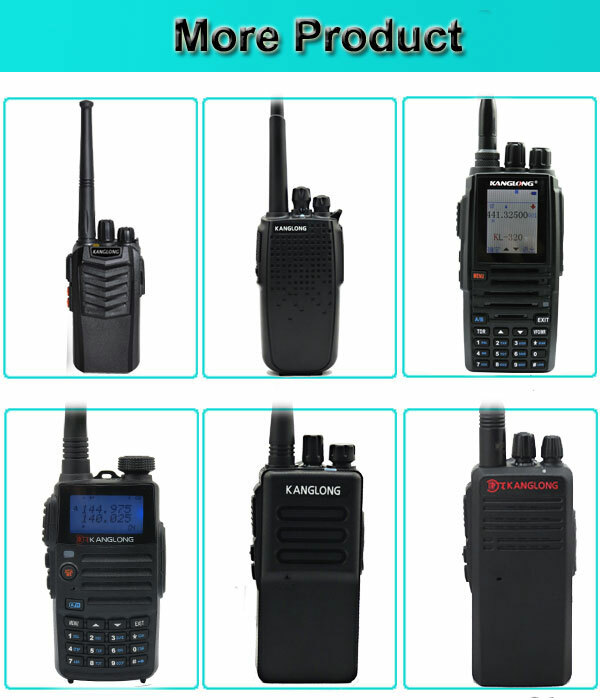 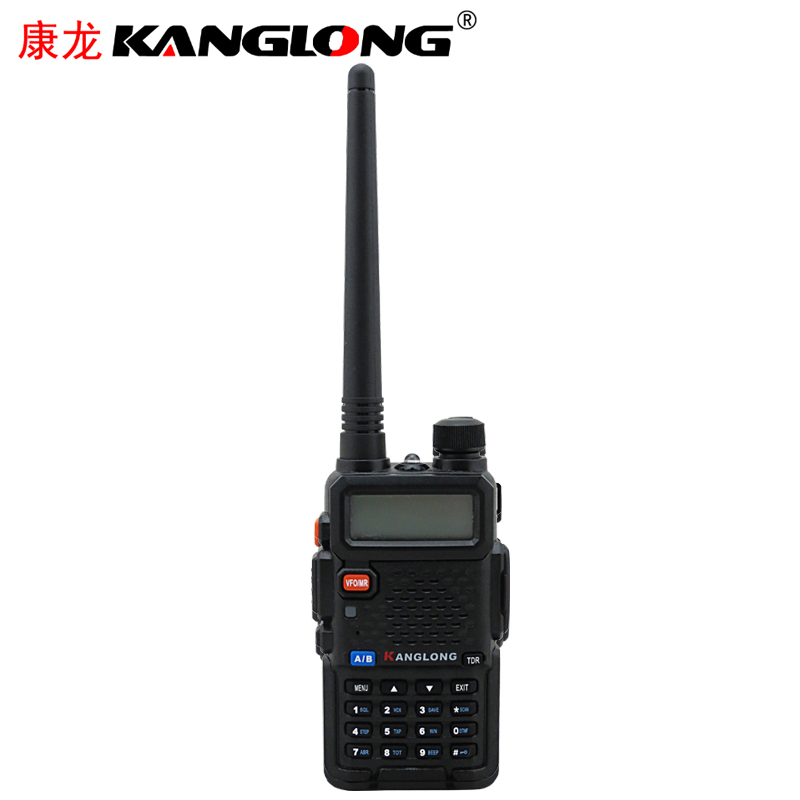 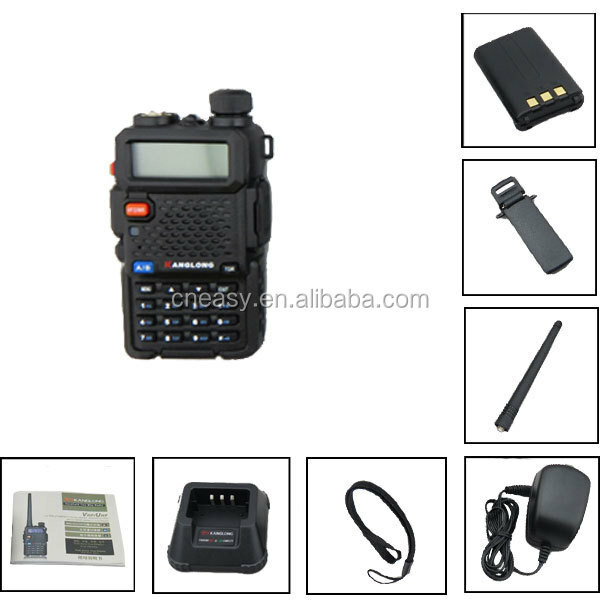 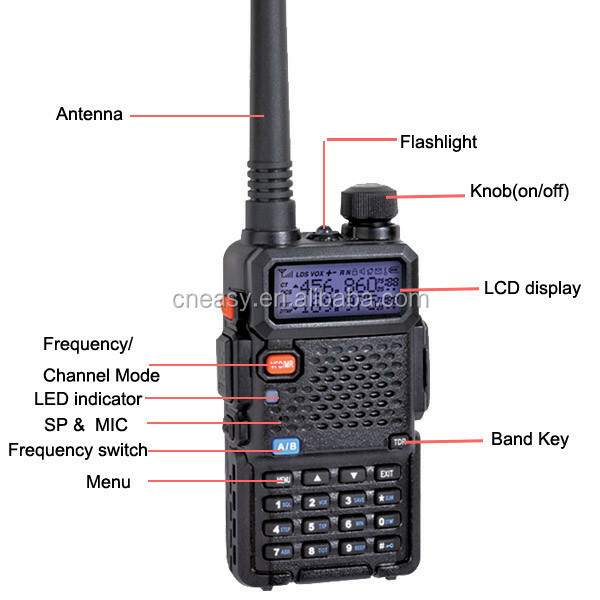 secure walkie-talkie Standard walkie talkie package or special package. Delivery within 3days after payment received. 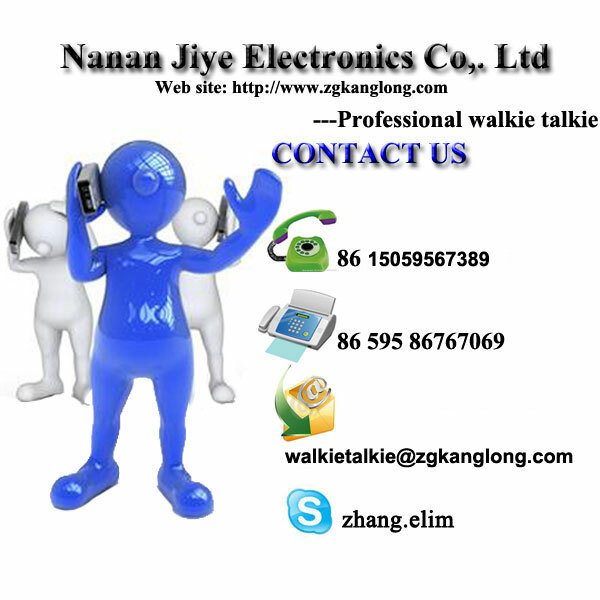 We support various kinds of delivery types: DHL, UPS, EMS and so on. 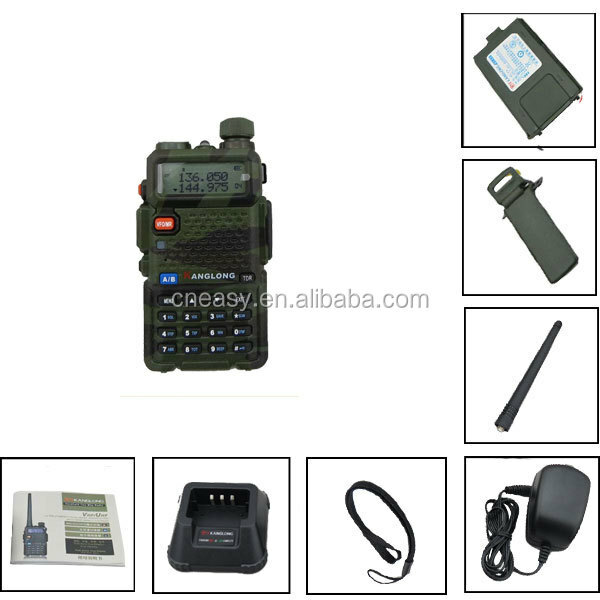 The goods packed very well to avoid any damage on the way. 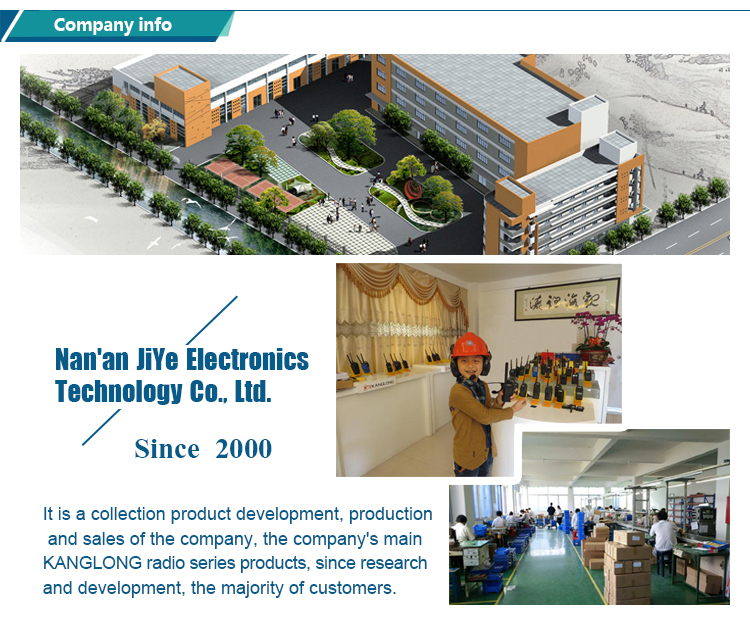 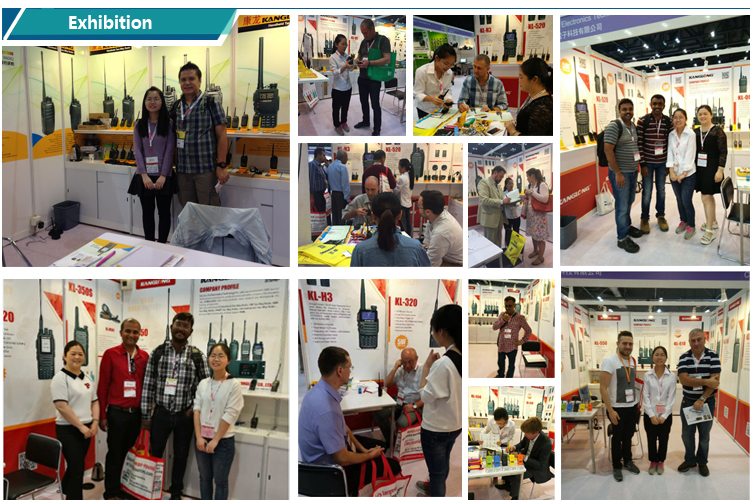 We believe the best product quality and service make us your best partner.